Jack Dorsey, CEO of Twitter and e-payments company Square. 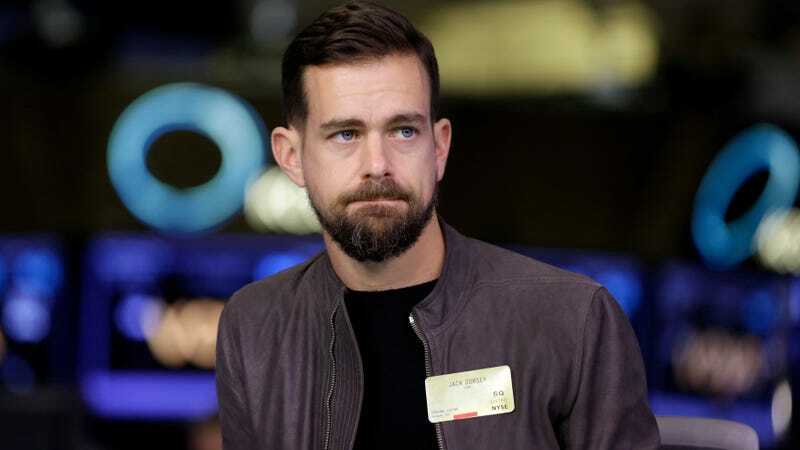 Square, the online payments company helmed by Twitter CEO and Bitcoin fanboy Jack Dorsey, has settled a class-action lawsuit over allegations the company pocketed tips customers believed were going to drivers for its California-based food delivery service Caviar. According to TechCrunch, the $2.2 million settlement will pay out up to $755,000 for plaintiff Spencer Janssen’s legal fees, $10,000 for Janssen, and $1.44 million to 93,914 members of the class action in California. That means qualifying Caviar users between January 20th, 2012 and August 31st, 2015 will receive “about $15.28 per person,” though the settlement won’t be approved or denied by courts until late September 2018. The lawsuit claimed Square collected gratuities from customers but didn’t pass on that money to the delivery drivers. Square disputes those claims, and also points to the fact that “each driver knew in advance the amount he or she would be paid under his or her contract for each order before accepting and making that delivery,” Square’s attorney wrote in a court filing. Update: This story has been updated to clarify the source of the disputed allegations against Square.